Operation International Kids was founded in 2008 by Colleen Brennan, Cindy Steele, MD, Stephanie Cohen MD, and Kathleen O’Hara MD. The Operation International Kids team is comprised of medical professionals that are passionate about volunteering their time, expertise and medical care for those who are unable to access or pay for essential medical treatment. The team specializes in pediatric plastic and orthopedic surgery and performs surgery for patients that suffer from facial deformities, burn scar contractures, clubfeet, traumatic fractures and other orthopedic congenital defects. In addition to providing free surgical care the Operation International Kids team travels to remote areas to provide general pediatric care, to date, the Operation International Kids team has performed hundreds of surgeries and has treated thousands of children in their outreach clinics in Africa, Central and South America. 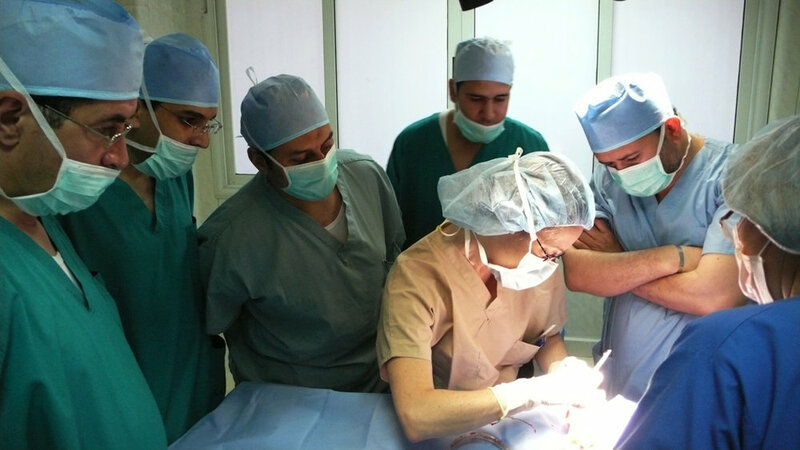 Operation International Kids also provides training and education for the local doctors and nurses as well as donating essential medical equipment necessary to help improve their current practice and standard of care. 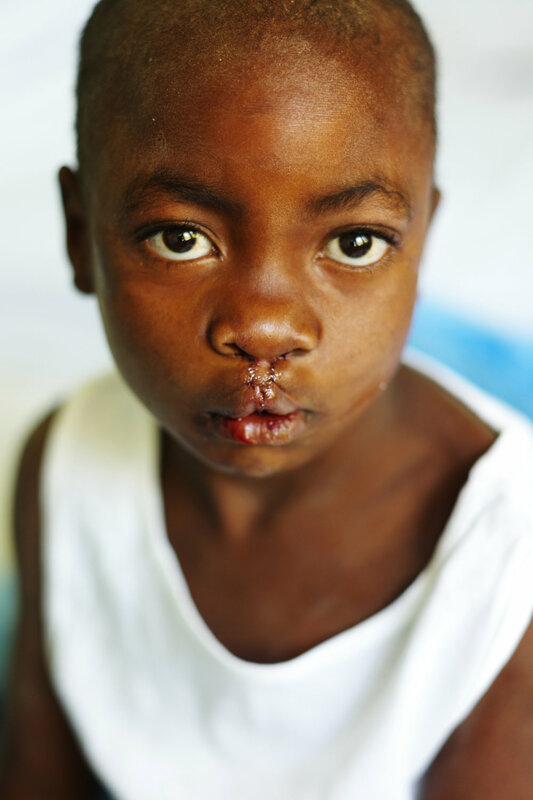 Operation International Kids is dedicated and determined to improve the lives of those who need it most, to relieve suffering and help underserved communities improve and sustain their current medical practice. With love, patience and caring all things are possible.